Expert dental treatments, true patient comfort! Dr. Mustafa to our practice! Dr. Mustafa Alkhawaja was raised in south suburbs of Chicago. He attended dental school at the University of Illinois at Chicago where he attained his DMD. Dr. Durante to our practice! Dr. Jessica Durante grew up in Bolingbrook Illinois. She received her undergraduate degree at the University of Dayton and attended the University of Illinois at Chicago where she received her DDS degree. Pinewood Dental is focused on providing true patient comfort through dental technology, expert treatments, and professional service. Implants provide a strong foundation for fixed or removable replacement teeth that are made to match your natural teeth. Millions suffer from tooth loss caused by severe periodontal disease, tooth decay, or injury. With dental implants as permanent teeth replacements, you’ll have a completely confident smile and healthier teeth and gums. 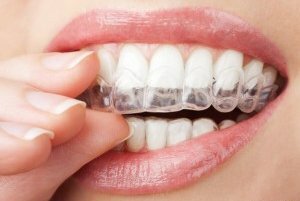 Orthodontic aligners and other appliances help straighten your teeth to achieve better oral health. Straight teeth prevent dental issues like gum disease and tooth decay. Incorrect bite and crooked teeth may also lead to TMJ and headaches. Ortho aligners can help you reduce the strain in your jaw and have more attractive smiles. At our office, we use the new KoR Whitening system, proven to give the best results in whitening teeth. KoR Whitening is the most effective method of teeth whitening that involves a combination of at-home and in-office procedures. Say goodbye to stained teeth and start feeling more confident with your sparkling smiles. 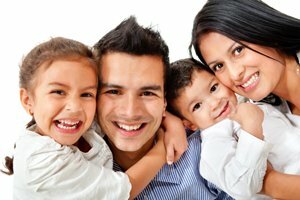 With fully comprehensive dental services, Pinewood Dental will help you and your whole family get back to great oral health. With General Dentistry you can prevent dental problems and maintain your oral health. 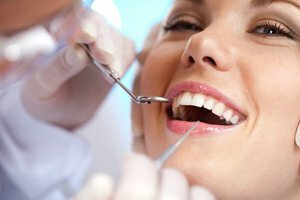 Cosmetic Dentistry treatments will restore your teeth back to health and give you more confident smiles. 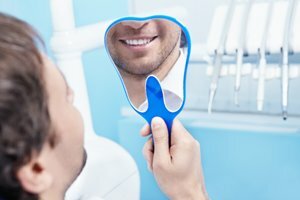 Visit your trusted dentist in Lemont IL today! At Pinewood Dental, our focus is on quality of care and patient comfort. With our new state of the art facility in Lemont, IL, we have expanded our services and have a fresh new look, but our commitment to our patients hasn’t changed. Your trusted Lemont dentist, Dr. Mohajir welcomes you to our full service General and Cosmetic Dentistry practice in Lemont. Whether you’re coming in for a simple cleaning or filling, or something more advanced, like porcelain veneers or dental implants. Here at Pinewood Dental, we assure you of a great experience throughout your treatment process.